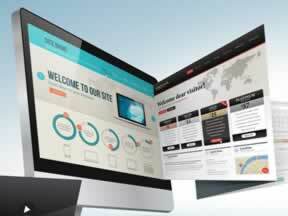 Do you need a website for a new business venture? 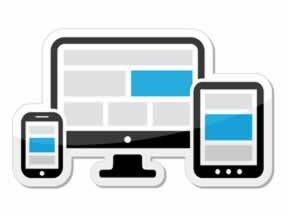 Or perhaps you need to redesign your website to optimize search engine results or so that it will look good and function properly on mobile phones and tablets. 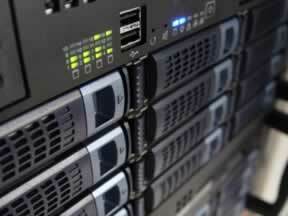 We can help with any website need and provide quality hosting and logo design services as well.